Ten Reasons why you should choose Sandi Dodge Realty, LLC. 9. Resources for your mortgage, inspection, and appraisal. 8. 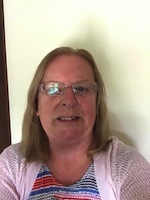 Member of The North Country Board of Realtors. 7. Friendly and professional service every time. 6. We go that extra mile to serve you. 5. Professionally trained Realtors to market your home. 4. Extensive experience networking with other Real Estate professionals to find qualified home buyers. 3. Realtors, with a reputation that you can trust, to represent the interests of buyers and sellers. 2. We are constantly striving to improve the level of service that we provide to our customers and clients. 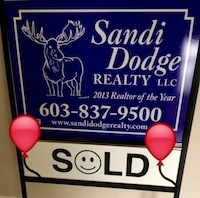 And the number one reason that you should choose Sandi Dodge Realty, LLC. 1. You Are Our Top Priority.